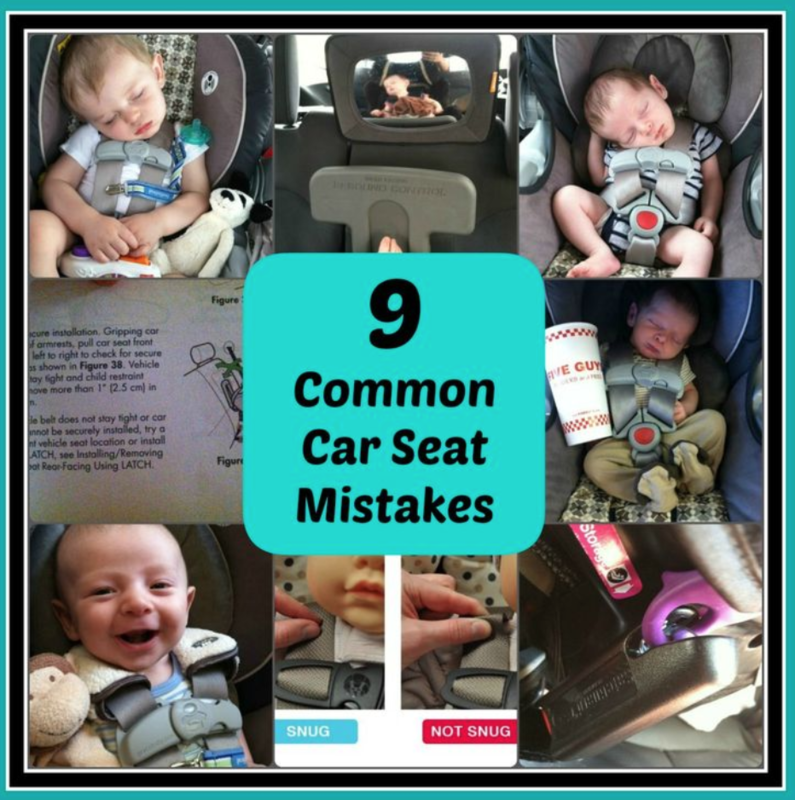 Car Seat Training-April 19th 2019! Our next class will be help April 19th from 2-5 pm. Please call for more information on availability. This is a required certificate for foster parents who care for children ages 0-6. Foster Change members may register by calling 702- 970-4546. New CPR/First Aid Class- March 29th!